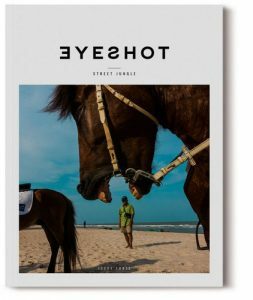 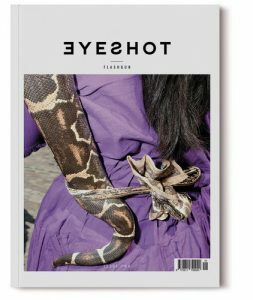 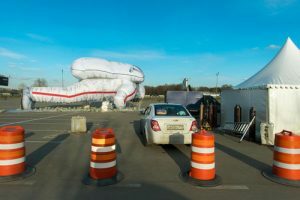 This is a showcase of Eyeshot Magazine. 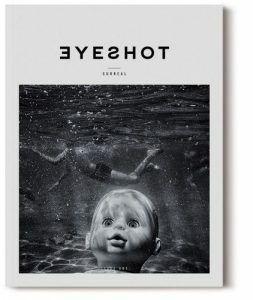 Here you can find your inspiration. 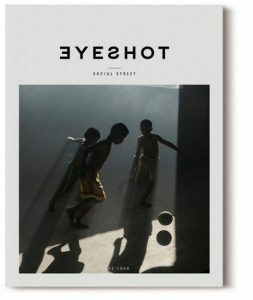 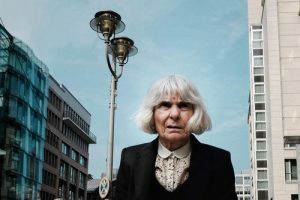 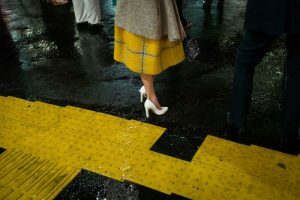 We want to see your best street shoots! 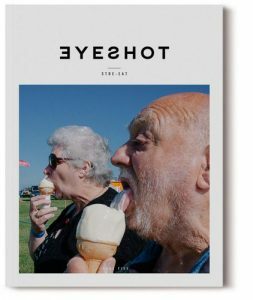 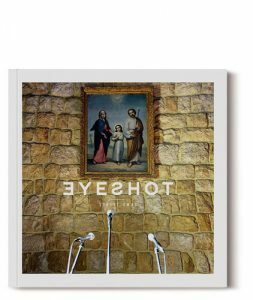 Tag your photo with the #eyeshotmag hashtag and follow @eyeshot_magazine for your chance to be featured!